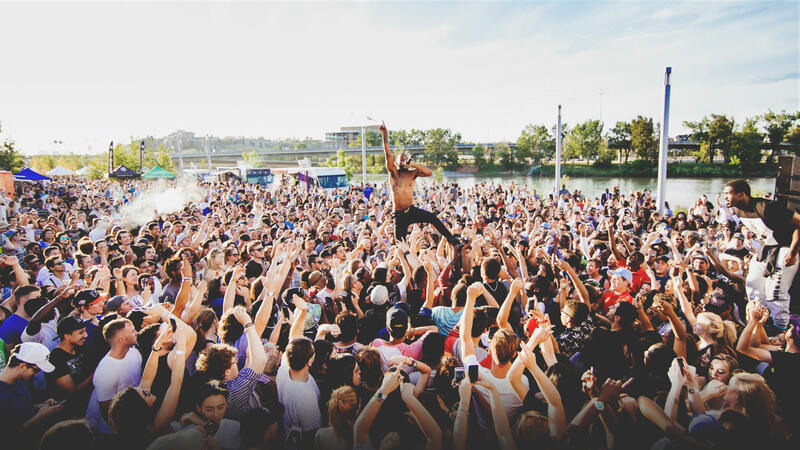 Since 2007, Sled Island has wowed audiences with innovative, eclectic programming, and an independent spirit that combined with Calgarys youthful energy. Producing a festival that attracts a diverse and global audience, and is praised by local and international artists. Step out of your comfort zone, browse through over a dozen unique venues all around the city, and listen to amazing performers from around the world in an event voted one of the top 10 music festivals in Canada by listeners of CBC Radio 3.